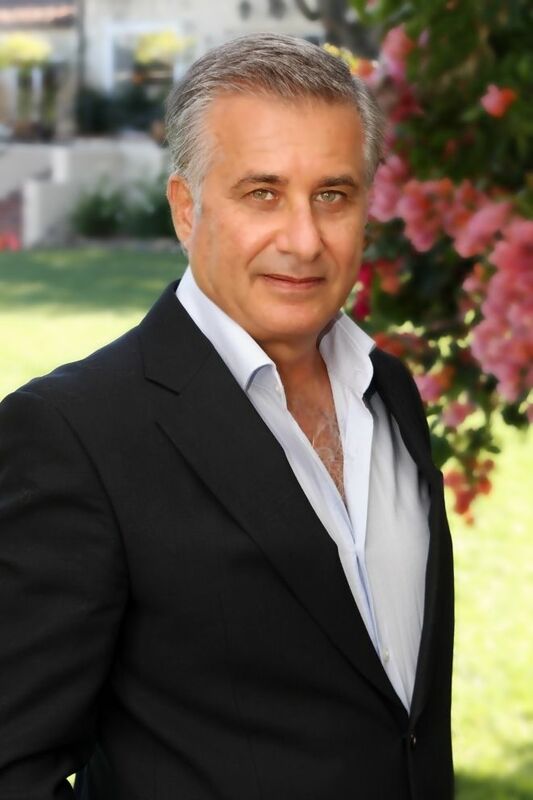 Michael Moradi has been a proud resident of San Diego for 36 years and Real Estate Broker for 25 years. He has served as Assistant and Office manager, and has been a consistent top producer for Coldwell Banker due to his professionalism and excellent client services. His vast knowledge of real estate and marketing techniques, plus dedication to client needs will add valuable expertise to your real estate needs.